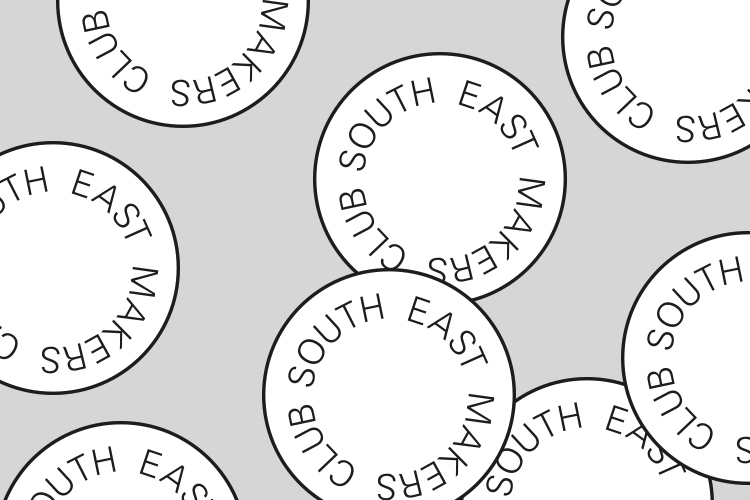 The South East Makers Club is a celebration of South East London’s creative talent. 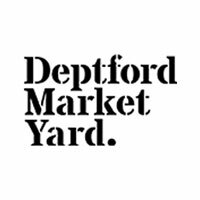 Held during the first weekend of London Design Festival, this year's South East Makers Club will take place on 14 —16 September 2018 in Deptford. Sign up to receive South East Makers Club news and updates.